This 50 page guide is designed to be used as a teaching aid, reference document, and an introduction to the wealth of information provided on aeronautical charts. 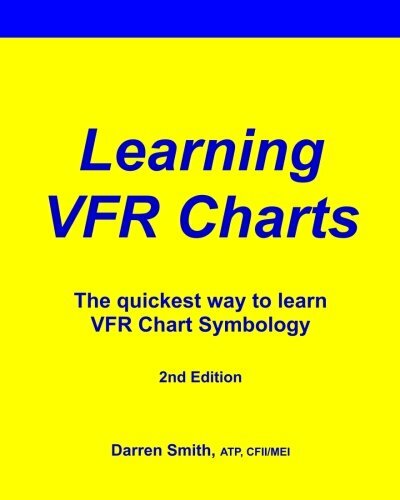 Included are VFR Chart Extracts to teach chart terms and symbols, and a comprehensive display of aeronautical charting symbols organized by chart type. It includes everything you need to know about charts for your checkride, even the most rarely used chart elements.